The Senate passed a bill extending the opportunity for students to graduate even if they haven't passed their required exams by going before a graduation committee. The Senate passed a bill Monday extending a Texas rule that lets students who fail required exams graduate, if a special appointed committee considers them ready. The upper chamber voted 28-3 to pass Senate Bill 463, which would allow students to go before individual graduation committees as an alternate route to graduation, extending current law until 2019. The Legislature established these committees in 2015, as part of a wave of legislation pushing back against high-stakes standardized testing. The 2015 law included a clause causing it to expire in September. The House companion has not yet been heard in committee. 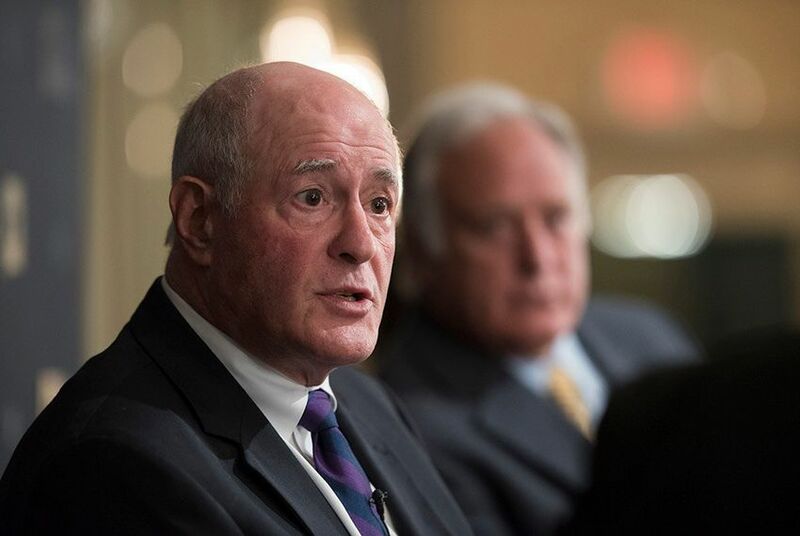 Sen. Kel Seliger, R-Amarillo, the bill's author, successfully proposed an amendment to SB 463 that would extend the use of the committees to 2019. The original version of the bill would have made the committees permanent. Seliger's decision to put a limit on his bill was not good news for Theresa Trevino, president of Texans Advocating for Meaningful Student Assessment, a major backer of making the committees permanent. "We are very disappointed that there was a two-year sunset placed on this. But we're hopeful we can try to fix this in the House and at least come to a more extended sunset, if not removing it altogether," Trevino said. Last month, several teachers and parents showed up to support the bill, arguing many students who test poorly still deserve to graduate, and can do well in college and careers. Teachers, guardians and administrators sit on the committee and use students' coursework to determine whether they are ready to pass, despite the failed exam. Critics argue allowing students alternate pathways to graduation lowers the standards for all students. According to the state, almost 13,000 students in Texas were eligible to go through an individual graduation committee in 2015-16. About 70 percent of those students actually graduated.